A new metasfresh Release is out. Besides some improvements for automatic Testing and Bugfixes, we have added a new Sales Order API to the stack, which allows to create Sales Orders from external Applications. Thanks to all contributors for your participation. 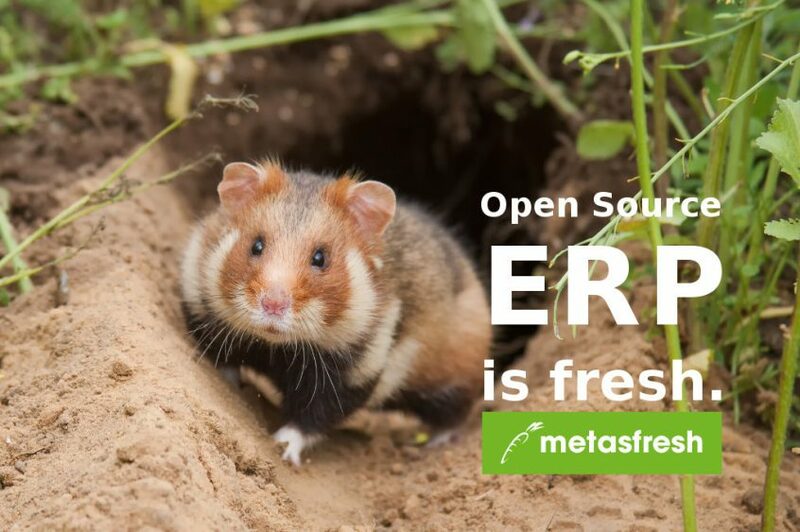 metasfresh 5.72 is out now!